When he was reportedly pulled over by a traffic policeman with a speed detecting radar gun, Robert Watson-Watt said: 'Had I known what you were going to do with it I would have never have invented it!'. Using radar for air and maritime navigation during peacetime. 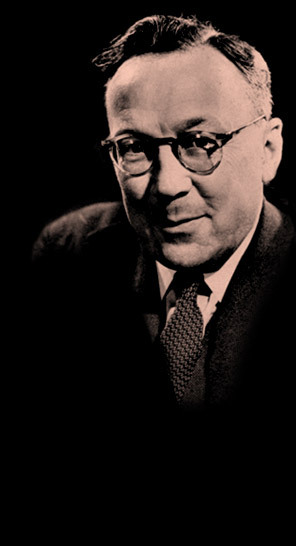 Robert Watson-Watt was a pioneer of radar technology. Although he did not invent the idea of radio detection, he was the first to prove it could work on a large scale. Ensure safe air and sea travel. 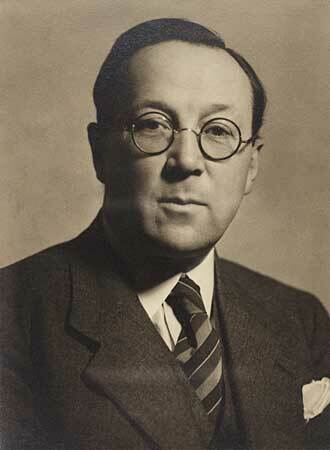 Robert Watson-Watt was born in Brechin, Angus. 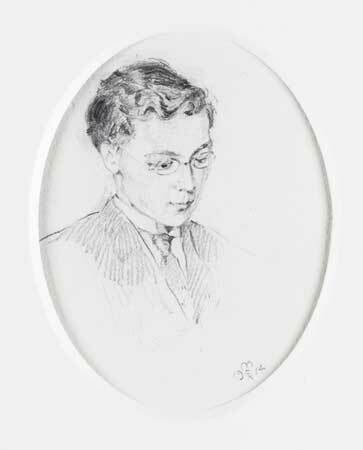 The son of a carpenter and cabinet maker, he attended Damacre Road School, where he was awarded the 'Smart Medal' as 'Dux' (top prize-winner) of Brechin High School. He went on to study at University College in Dundee, then part of St Andrew's University. After he graduated with a BSc in Engineering, his professor William Peddie encouraged him to continue to study 'wireless telegraphy'. This was the common name for radio at the time. Watson-Watt was employed as a meteorologist at the Meteorological Office in 1915. He worked on equipment that could detect thunderstorms, researching how to detect lightning and the signals emitted as it ionises the surrounding air. His research was aimed at giving airmen in fragile aircraft advance warning of potential lightning strikes. In 1916 Watson-Watt had the idea of using a cathode ray oscilloscope in aircraft to measure and plot electrical signals on a display screen. However, his idea was not realised until 1923. In 1924 he moved from Farnborough to work at the newly established research centre at Ditton Park near Slough. The research centre joined with the National Physical Laboratory and Watson-Watt took charge of the Radio Department in Teddington, Middlesex. One of his projects was to investigate radio interference and how it might be used to advantage in wartime. 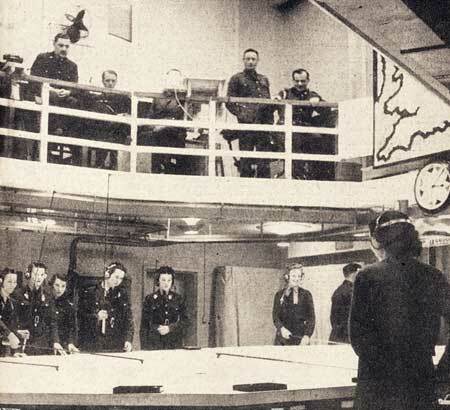 The Air Ministry set up a committee to advance air defences in the UK in 1933. Nazi Germany claimed to possess a 'death ray', which used radio waves said to be capable of destroying targets in Britain. Watson-Watt was asked to develop a response to this threat – a ray that could destroy German aircraft before they attacked. He believed such a thing was not feasible. However, he believed he could develop a machine able to detect an aircraft in flight before it was visible. He called this RADAR (Radio Detection and Ranging) as it used radio waves. Watson-Watt spent his post-war years in Canada and the USA. He was elected a Fellow of the Royal Society in 1941 and knighted in 1942. 'Three Steps to Victory' – his own account of how the radar system was developed – was published in 1958. In the 1960s, Watson-Watt returned to Scotland. He lived with his wife in Pitlochry and died in Inverness on 5 December 1973. In our public poll, Robert Watson-Watt was the fourth most popular scientist from the past.